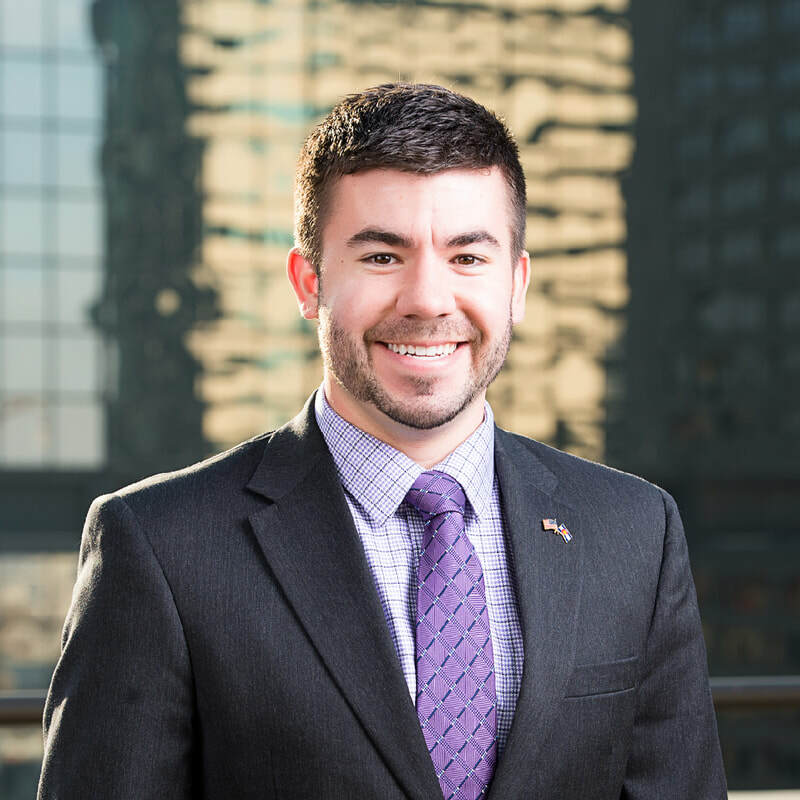 Ryan Seastrom serves as a Community Outreach Coordinator for the Colorado Oil & Gas Association, an industry trade association that promotes policies to foster and develop beneficial, efficient, responsible and environmentally sound production and use of Colorado oil and natural gas. In his position, Ryan works with local governments and stakeholder groups to help ensure clear communication and beneficial relationships with oil and natural gas operations throughout the state. Prior to his position at COGA, Ryan worked at a boutique public relations firm, serving clients in the oil and natural gas industry, education, and political world. He brings with him a vast array of other work experience from the restaurant, manufacturing, and legislative fields into his position. COGA’s Community Outreach Coordinators engage with local policy-makers and their staff around the entire state of Colorado. 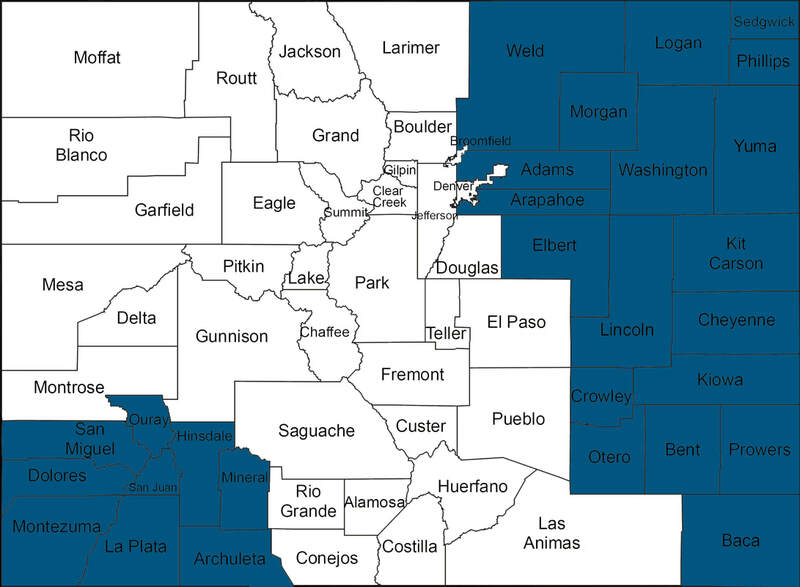 The two coordinators, Jason Grubb and Ryan Seastrom each cover half the state, denoted by the different colors on the map, and work with local governments to ensure that our members can continue to do business in a stable, cost-effective, regulatory environment.